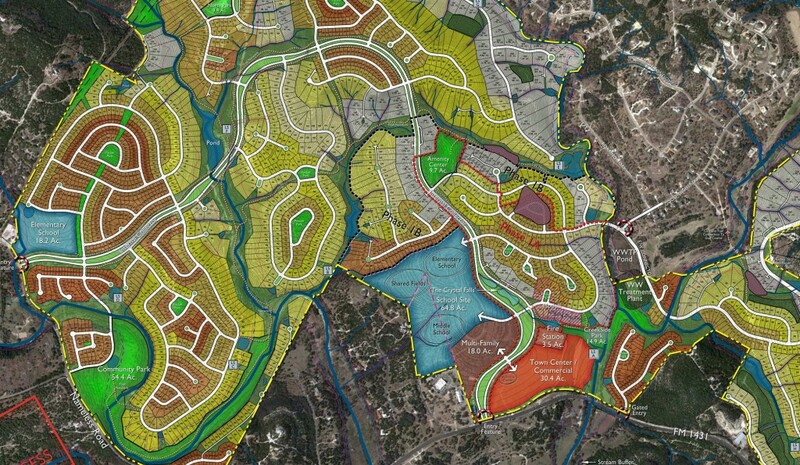 Earlier this month, Leander City Council unanimously approved plans for 2,000 acres of new development in the Crystal Falls West community. This decision paves the way for additional design work to begin soon on the project, which RVi has been involved with since 2010. The newly-approved development will include a mix of single and multi-family residential, retail, public, and educational spaces. RVi is providing planning and landscape architecture services for the project. 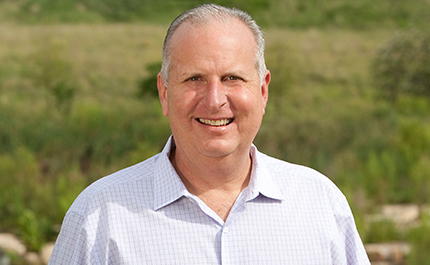 Jim Plasek, who serves as Director of Development for Crystal Falls Communities, is excited to see the project move forward. “We are encouraged by the community’s approval of Crystal Falls West. It will be a great asset and economic driver for Leander in the years to come,” he said.